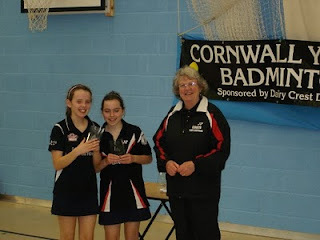 An excellent day’s badminton for nearly 60 players from all over Cornwall and Plymouth took place in Penryn College’s impressive sports hall on Saturday 16th October. 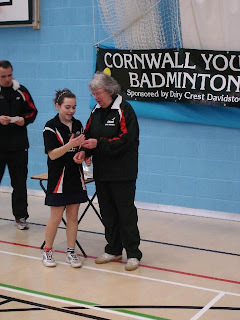 The event, promoted and run by Cornwall County Badminton Association, was for social and league players to have a chance to play competitively in a tournament against new opponents, and it was a great success. Tim Jones, Badminton England’s Regional Development Officer, was on hand to thank everyone, and to encourage local players to attend a meeting on 25th October at 7pm in Penryn, to discuss setting up a new league club to promote badminton in the Falmouth and Penryn area. 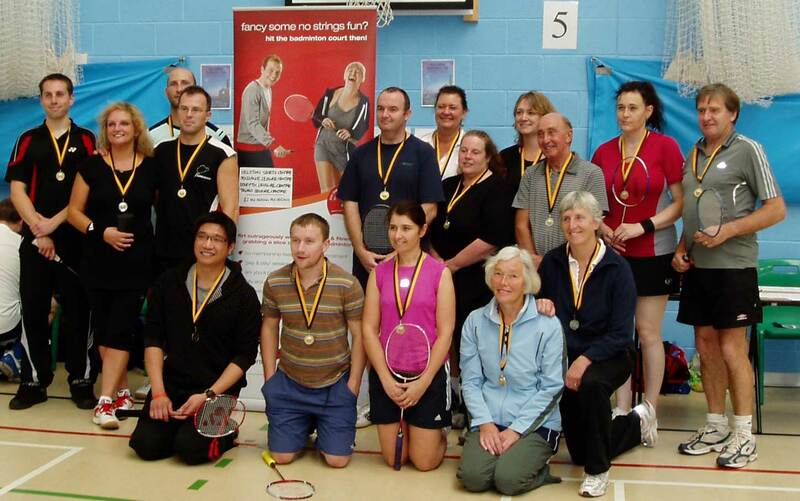 The Newquay Cup is an annual mixed doubles tournament. 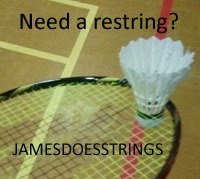 The tournament is handicapped, meaning it is suitable for players of all standards, from club to county level. The tournament has been traditionally open only to the Mid-Cornwall league players, but the event this year is now open to all who play in the West Cornwall league as well. The Newquay Cup will be held at 1pm on Saturday 13th November, at Newquay Sports Centre. Entry forms are available from the download panel to the right of this article, and the closing date is 11th November. Cornwall Youth Badminton are holding their AGM on Tuesday 25th May at 7:30pm. It will be held at the Chapel Rooms in Roche. All are welcome to attend. Sadly one of Cornwall's most well-known players, Graham Drew, passed away this season. A keen sportsman with an interest in a variety of sports, Graham was a gifted badminton player raised in the Helston area, though he moved away from Cornwall as a young man to Surrey to commence a career in banking. Eventually he moved into teaching, where he used his banking knowledge to introduce his pupils to the importance of taking care of personal finances, which many must have come to appreciate later in their own lives. 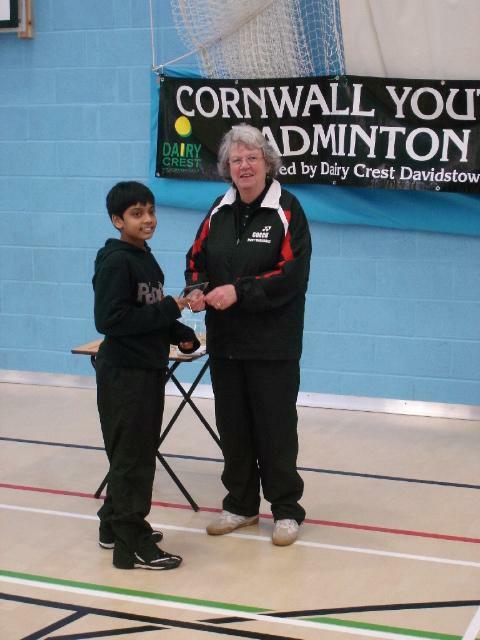 Teaching brought him back to Cornwall and he soon re-established himself into the local badminton scene and represented Helston club; the Drew brothers Peter, Tony and Graham became feared opponents on-court, helping to promote Helston club as a force to be reckoned with. In time he was to move to the Newquay area and play with the club there, eventually marrying fellow club member Rosie Sylvestre and setting up home together in Newquay. There are many young players in that area who came to value Grahams help as a coach in honing their court craft. 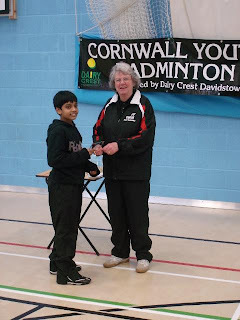 Perhaps his most valuable contribution to Cornish badminton was his service as County Chairman in the early years of this century, presiding over the bold initiative to appoint a Development Officer, a move which can now be seen as instrumental in reviving the fortunes of the sport by forging closer links with the established senior squads and the fast progressing junior side, with many young players now forming a crucial element of those senior teams. A natural raconteur, Grahams witty and incisive addresses are the stuff of legend at annual county presentations; for this and his many other talents he will be missed. UNDER 13, UNDER 15 AND UNDER 17. YOU CAN EVEN TRY OUT FOR MORE THAN ONE AGE GROUP! 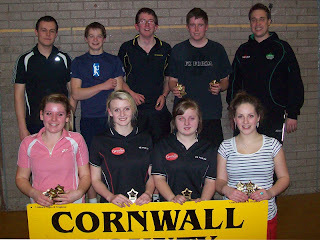 Cornwall Under 21's Face Tournament Favourites in first Match! Wearing their County Shirts Sponsored by Ginster’s, Cornwall band of players took on the might of the Irish in their opening match of The Inter County Championships at Hatfield. 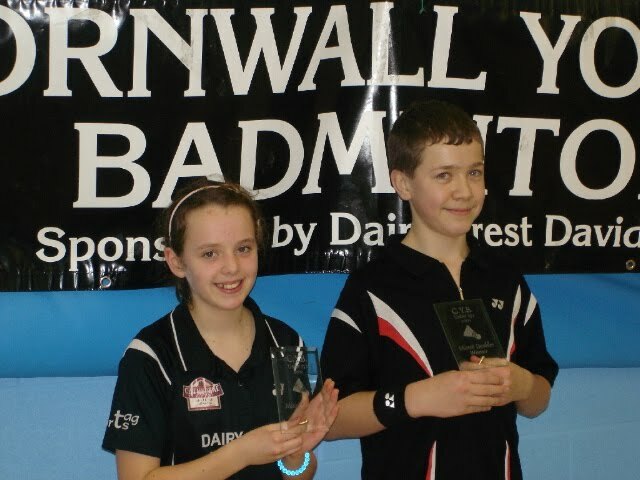 Showing no nerves Ross Lashbrook of Launceston along with Claire Whitmore of Truro steeped out on court to face Leinsters best. 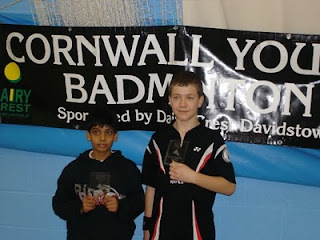 It was gutsy performances by the Cornish Youngsters but the Singles were won by Leinster in two ends, the only reward for their efforts was with Tom Lyle (Cpt) Launceston and Chris Glasson Camborne taking an end off the doubles pairing. The following group stage saw Cornwall play against Hampshire and Essex, with Claire Whitmore and Bronwin Wotton winning both their Doubles, Tom Lyle and Chris Glasson winning one Doubles and Chris and Bronwin a mixed. The other matches were close but did not go the way of Cornwall. On the second day Cornwall’s first Match was against Suffolk, with Clare and Bronwin winning in three ends whilst Tom playing with his brother Phil took to playing Doubles losing in a close fought match in the third end. Chris and Bron once again were a strong pairing also losing 21.19 in the third end, it was so close but in the greater scheme of things far away! The final match of the tournament brought Cornwall against old rivals Wiltshire, with Wiltshire taking both singles, then Tom and Phil were put against rivals of years gone by and after a gutsy hard fought performance they came back to win in the third end 22.20 in favour of Cornwall. After the first mixed Chris and Bronwin lost in two close ends, it was down to Tom and Lorna Garbett Callington to produce a memorable performance winning 21.14 in the third end. All in all Cornwall finished higher than last year coming joint 17 with Somerset, coming ahead of other local rivals Avon! It was a tournament to remember with a lot of good for the Cornwall Squad to take away, the team was Cornish Through and Trough proud to wear their shirts. It was full of hope for the seasons ahead, with a core of good County players proud to represent their County. 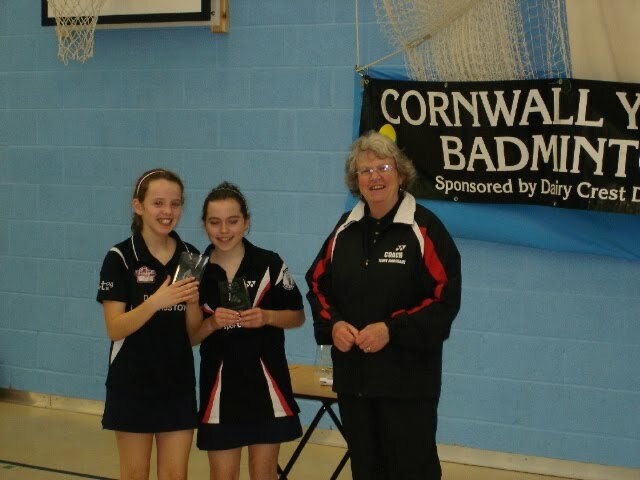 The team would like to thank Ginster’s, First Edition Badminton and The East Cornwall League for their support during the season. Cornwall 1st team travelled to Berkshire on Sunday 31st January. Despite heavy snow on Bodmin moor, the team arrived in good time to face the promotion hopefuls. After a 10-5 defeat at Polkyth, it was anticipated that Berkshire would be strong at home, and this proved to be the case. The venue was excellent, and Berkshire provided umpires for each game. These were closely monitored by Jane Hancock, top England umpire. Jane has officiated at all the top tournaments, including finals at the world championships. Cornwall got off to a promising start, with Guy and Jo both taking their singles games, Guy having to fight through a tough 3 sets. After this, Berkshire proved the value of their training programme, with James and Guy the only pair to win a doubles, oddly beating their 1st mens pair, but losing to their second pair. This left Cornwall needing all 3 mixed to bring home a point, but to no avail. Third pair Tom and Jo lost a tight game in straight sets. Then Guy and Rachel had a big three end game, showing strength of character to win 22-20 in the final set. James and Bronwen, in their first match together, fought well through another three setter, but were unable to capitalise on a match point against experienced opposition and went down 22-24. Team: James Whetter, Guy Michell, Tom Lyle, Phil Lyle, Rachel Irish, Jo Philp, Bronwen Wotton, CLaire Whitmore. The 60's were without their illustrious captain Brian for their match against Wiltshire on Sunday 31st who was still sidelined following a leg injury obtained last weekend at Gloucester. However the team were strengthened by the inclusion of stalwart Bill Edgar who rekindled his successful partnership with Mike Nancekivell to easily take both mens doubles. Phil Oland partnering Tony Roberts for the first time also won both their mens games. The ladies were unlucky not to win all four games, as Celia and Pat just lost out in an exciting three ender against the opponents number one pairing. 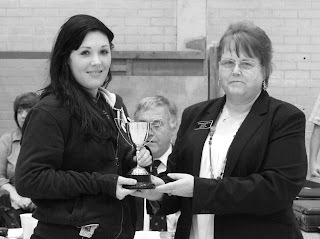 In the mixed element all four of Cornwall's pairings were successful and a 11-1 result was obtained. This win puts the team in second position in the league, equal on points to Avon 1 who are their opposition at Clevedon in two weeks. The over 60's run of wins came to an end away to Gloucester on Sunday 24th. The match commenced reasonably well with Brian and Phil winning one of their mens likewise did Tony and Mike. However the team were distraught when captain Brian pulled a muscle in the leg during his second mens game and was forced to withdraw, hence taking no further part in the match. Vera and Chris played really well to win both of their ladies games, but having to concede a mens and a mixed game meant that the overall scoreline was a 5-7 defeat which was really disappointing as a win was probably on the cards. Their next match is scheduled for Sunday 31st at home to Wiltshire. 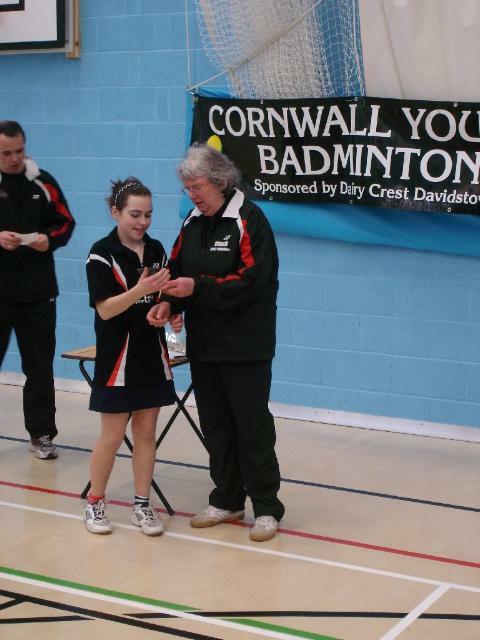 Cornwall County Badminton Association is promoting a Badminton Bonanza, sponsored by Yehlex, to be held at Polkyth Leisure Centre, St Austell. The event will take place on Sunday 14th March, and is aimed at social players who play for fun, and low to medium level league players, giving a chance to play competitively against different people. The entry form is available from the download section to the right of this page, and entrants have the choice of entering mens or ladies and mixed doubles, and to either play with social or league players. The closing date for entries is 26th February. The over 60's were delighted to have the support of County President Mr Mike Avery at their match against Somerset at St. Austell on Sunday. The team continued their early season success with a convincing 11-1 win to maintain 3rd position in the league. Next Sunday will be a crunch match away to top of the table Gloucester. Captain Brian Hannibal, who leads by example, and plays an inspirational part in the team’s success, says he is confident of a positive result. 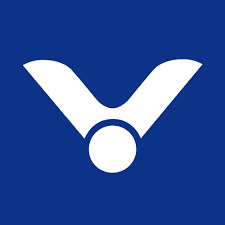 Both of the veterans teams were disappointed last weekend that the Yehlex inter-county tournaments being held at Bournemouth and Swindon were postponed due to the inclement weather, but fortunately these have now been rescheduled, to be played during March.